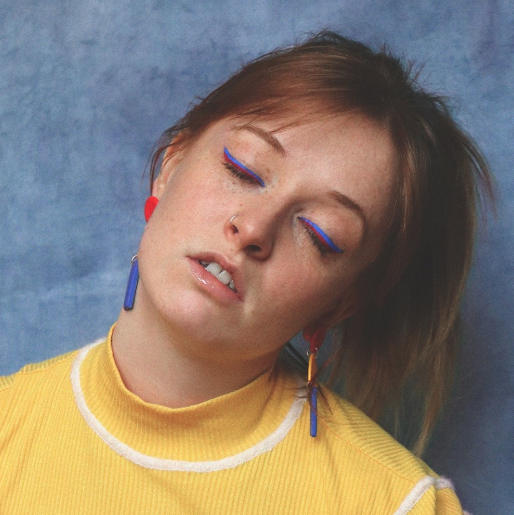 London via Dublin artist Orla Gartland has shared another preview of her upcoming EP Why Am I Like This? with her brand new single 'Flatline'. The EP is due for release on May 24th and is set to feature 'Flatline' as well as the previously released title track. Orla Gartland's honest lyrics are one of the track's many highlights. She said that it's "A song about giving everything to a friendship and getting nothing back. I’m a fiercely loyal person, often to my detriment – I’ll do everything I can to keep someone happy, but often turn a blind eye to the reality that they wouldn’t do the same for me." Her reflective words are combined with a captivating blend of guitar-driven indie-pop and nostalgia. The vocal harmonies in the chorus encourage you to burst out every word along with her. 'Flatline' is catchy and you won't be mad after blasting it on repeat for over an hour – we've jammed it over 20 times straight now and won't be stopping anytime soon. Reach for the old-school stereo (if you can't find one, your Bluetooth speaker will do) and hit play on 'Flatline' until you're exhausted from dancing all the feelings out.